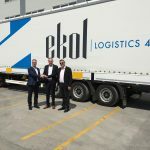 After acquiring Omega Ro, a leading name in the logistics industry of Romania, Ekol Logistics, one of the largest integrated logistics firms of Turkey, now adds Germany – Arad (Romania) line to its existing intermodal train service between Worms – Trieste. 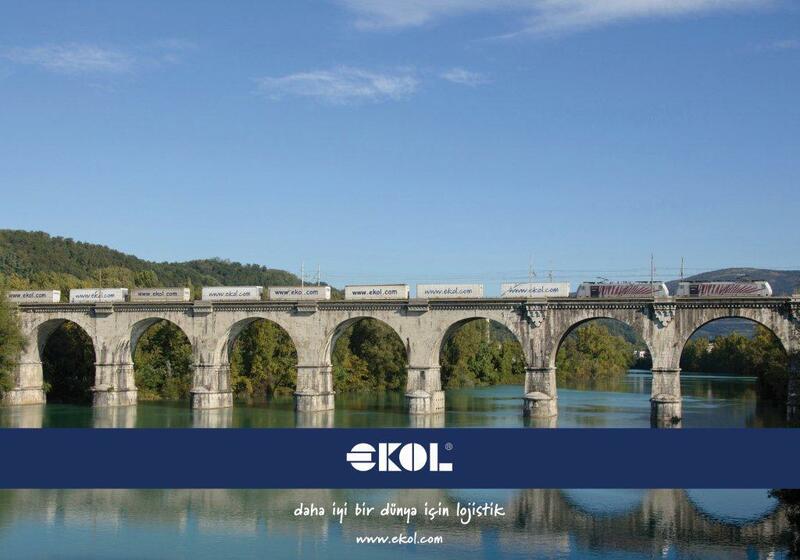 After acquiring Omega Ro, a leading name in the logistics industry of Romania, Ekol Logistics, one of the largest integrated logistics firms of Turkey, extends its block train services between Worms and Trieste, with the addition of services from Worms to Curtici Terminal at the town Arad in Romania. The only company to provide scheduled services with intermodal semi-trailers on this line, Ekol ran its first block train to arrive at Arad after a trip of 36 hours from Worms on 13thOctober 2011. 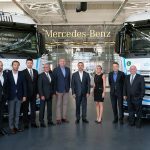 The distance saved per trip is 1,250 km on the Istanbul-Germany route. With the integration of this new route with a single train per week currently, the number of Ekol’s block trains per week increases to 8. 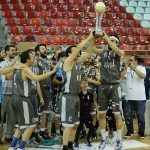 Completing the route to Istanbul from Arad, via road transportation through Bulgaria, Ekol will also add UN Ro-Ro services running between Constanta and Pendik as an alternative in 2012. 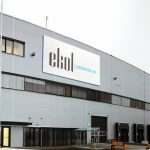 Ekol will invest in its fleet as part of the project, and in the first phase it will acquire 50 trucks planing to increase the number of services between Worms and Arad to 3 with an extended fleet, Ekol aims to increase the total count of intermodal trips per week to 10 trains in both directions. 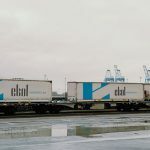 Stating their plans for investing a total of 18 million Euros in new trailers and trucks within the framework of intermodal project in year 2012, Chairman of Ekol Logistics, Ahmet Musul said “About 25% of the investment will be made with Romania in mind. 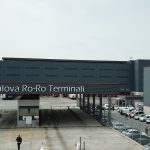 While realizing our fleet investment in Romania, we will also improve our terminal there. 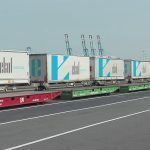 Our investments in both Romania and in other parts of Europe will only gain pace, following the example of Ekol Romania, which commenced operations in November of 2011.” Musul also noted that intermodal trips are extended to Ludwigshafen – Antwerp route between Germany and Belgium, and that currently test loads were carried on this route. 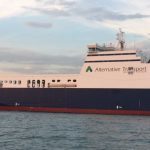 Musul stated that Ekol Romania registered substantial growth particularly in textiles industry, contract-logistics, and partial transportation.